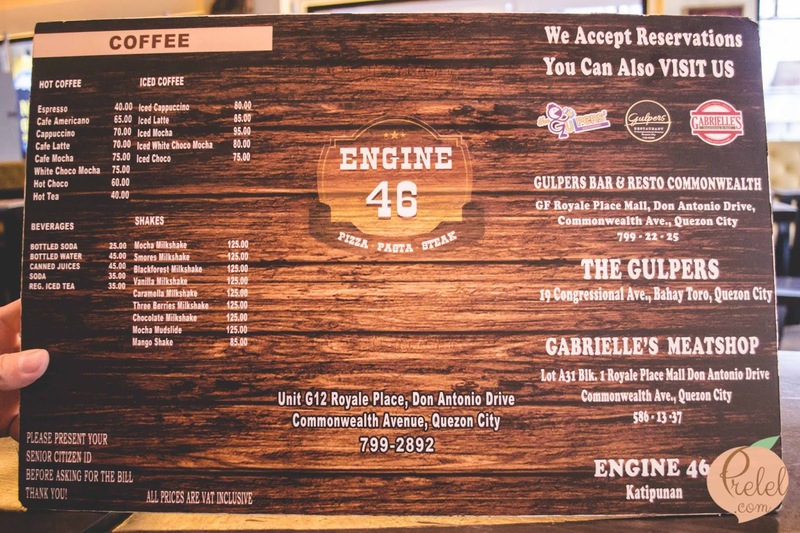 One of the establishments which I always pass by when I head over to Mineski or Hot Star happens to be Engine 46. 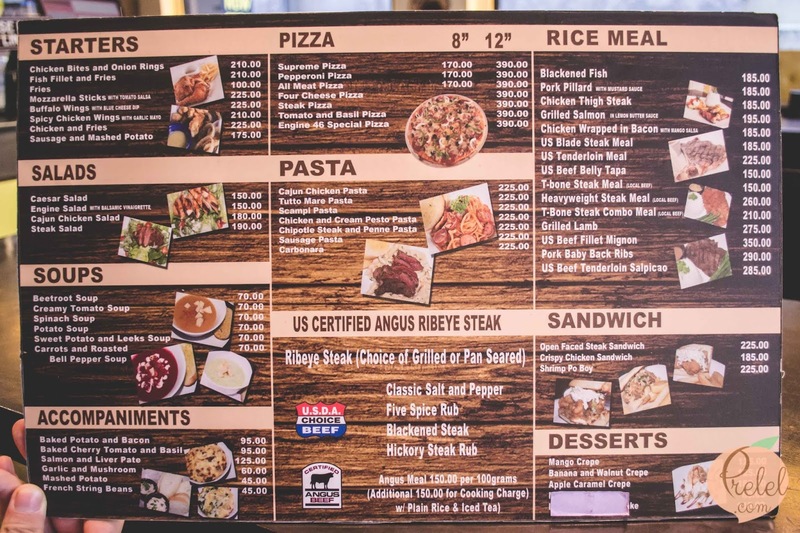 What finally caught my attention was their buy one take one promo. 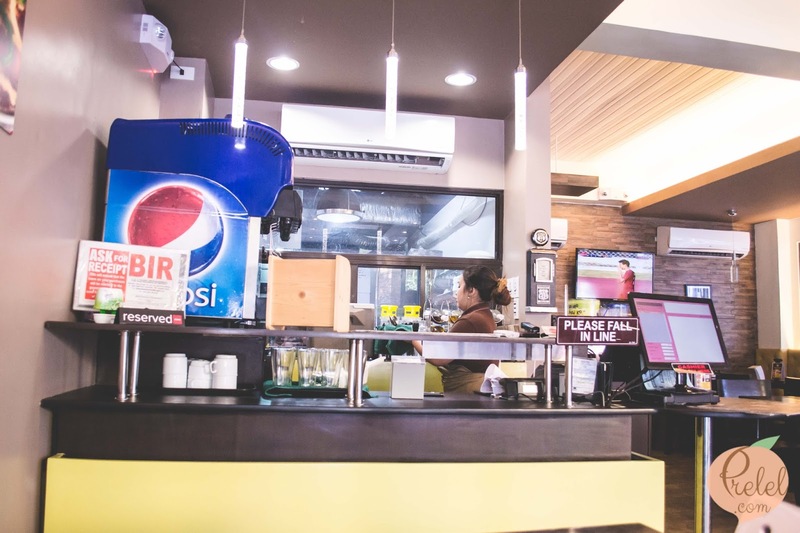 I find their process to be more similar to fast food restaurants since you order your food at the counter. 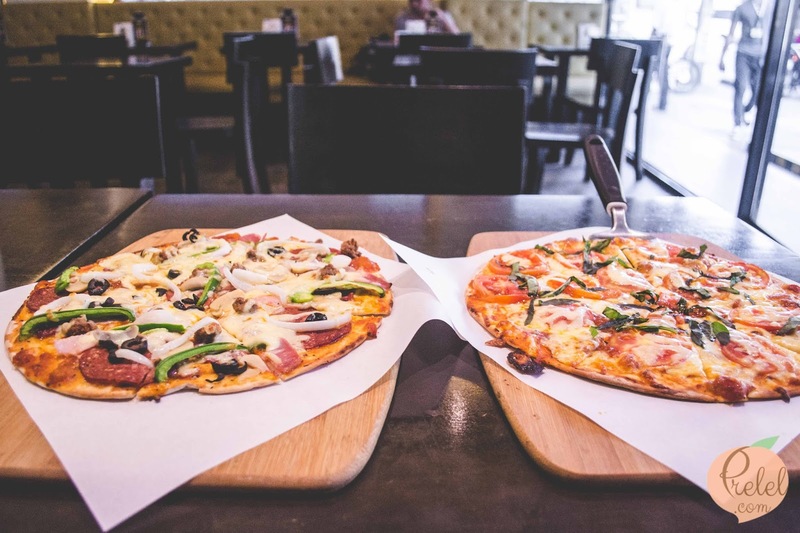 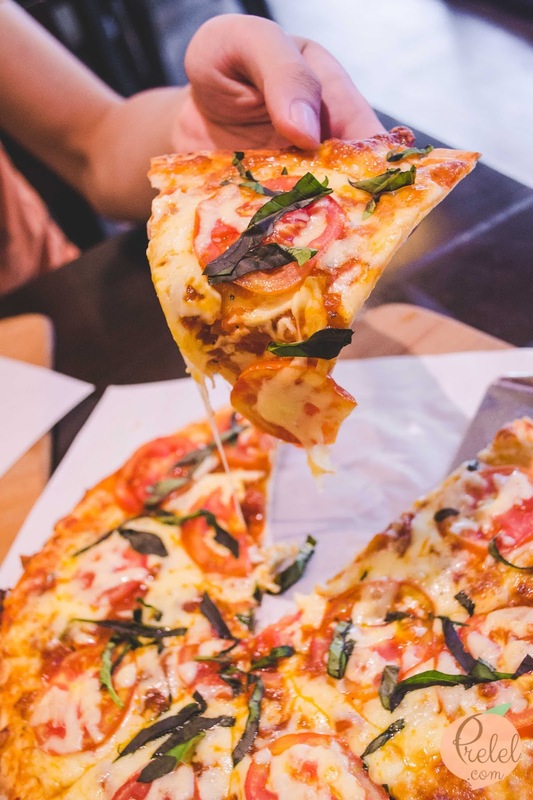 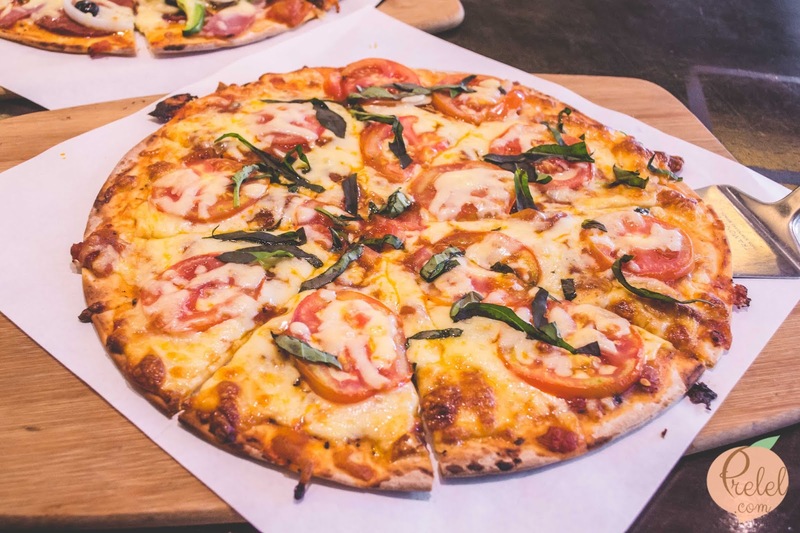 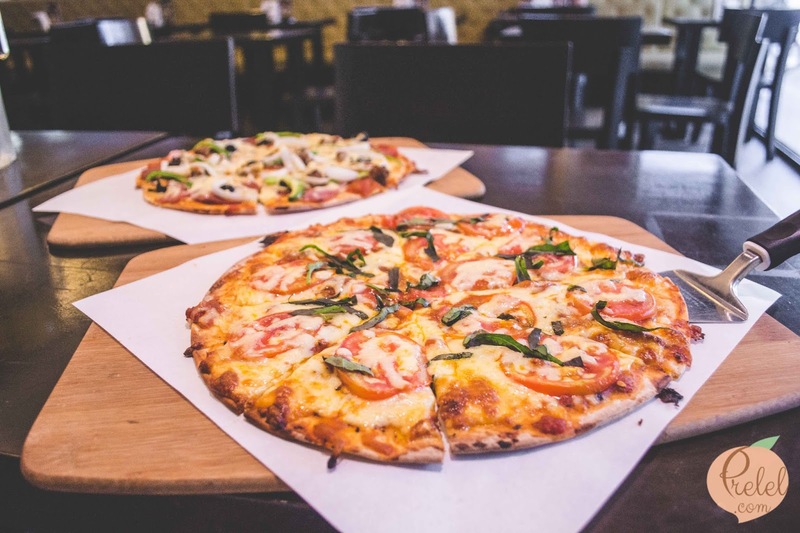 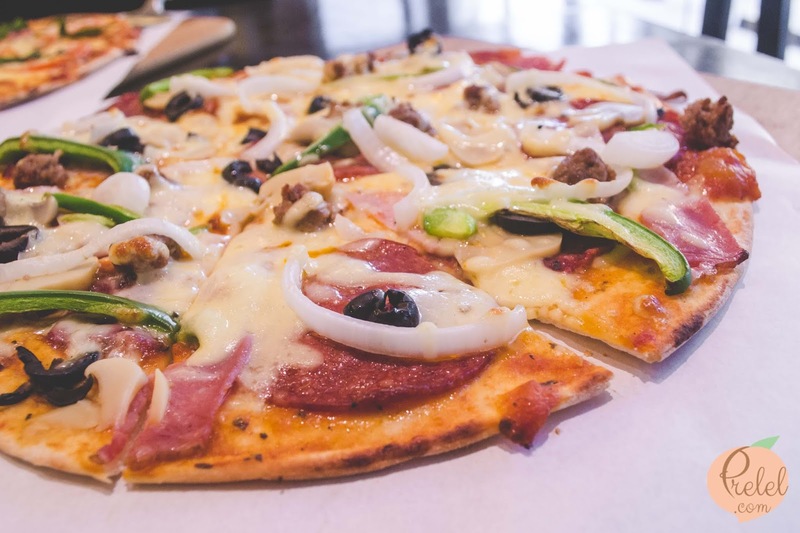 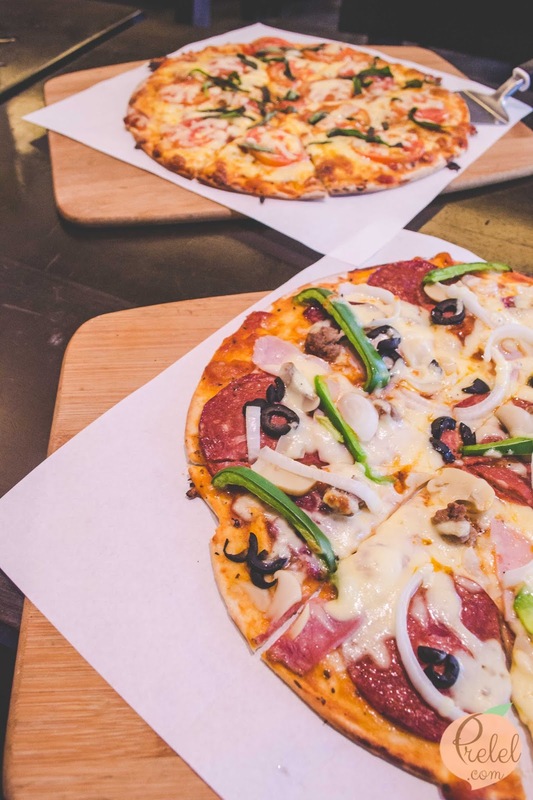 We availed of the buy one take one pizza promo and ordered the tomato and basil pizza and the Engine 46 Special pizza for P390, both are sized twelve inches. 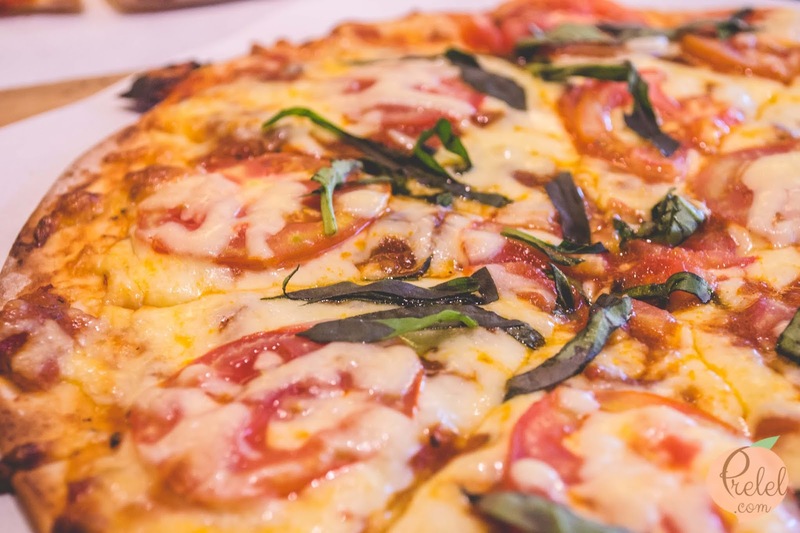 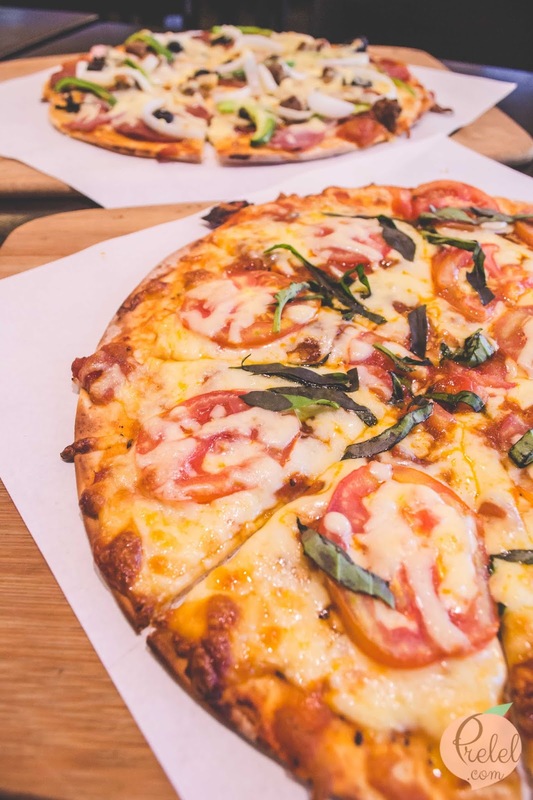 Just as the name suggests, the tomato and basil pizza is topped with tomato slices and basil. 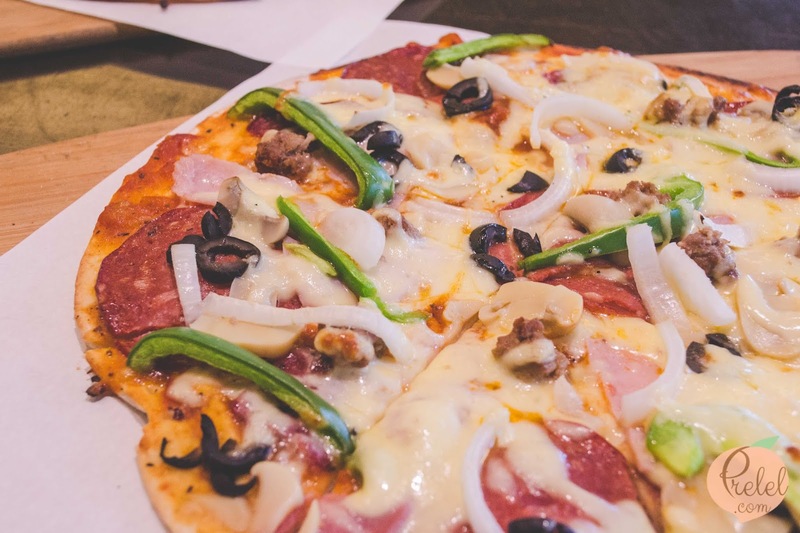 The Engine 46 Special Pizza is choke-full of toppings such as onions, bell peppers, mushrooms, olives, pepperoni, ham and ground beef. 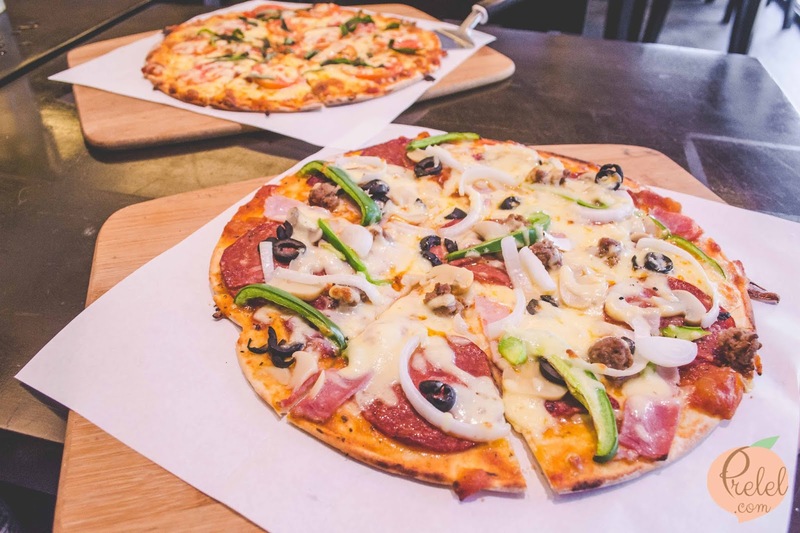 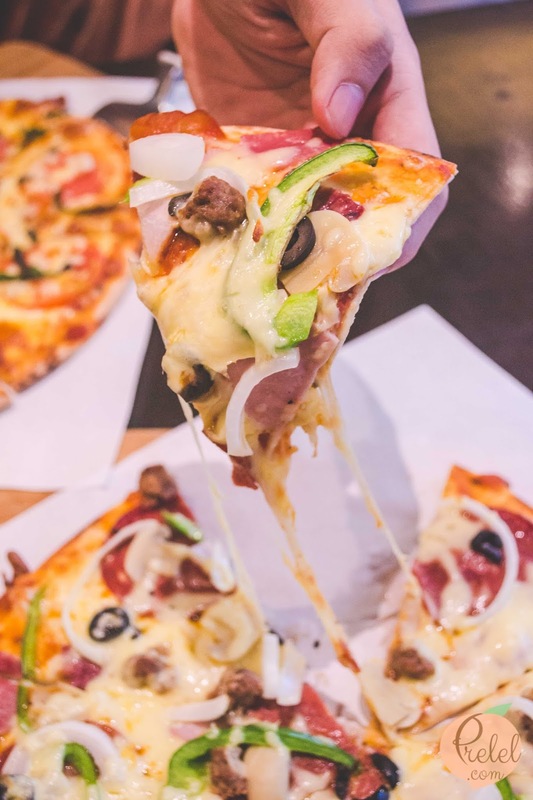 This pizza surely satisfies the tummy thanks to its variety of toppings. 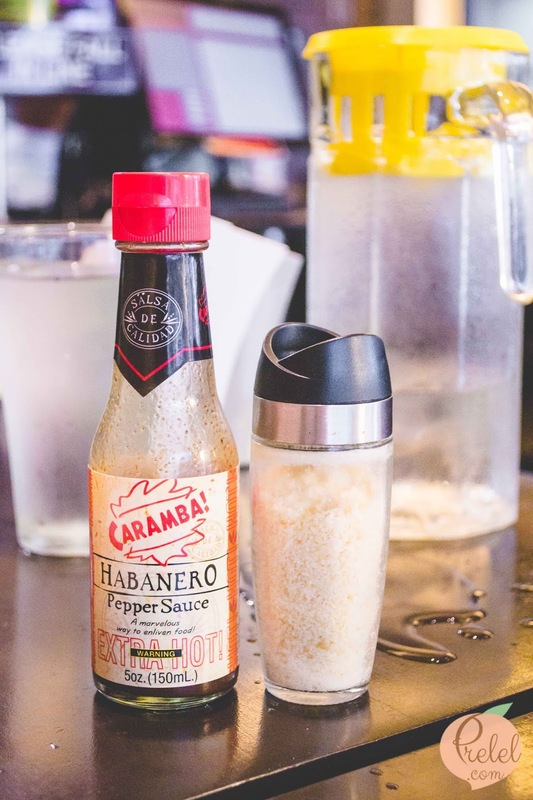 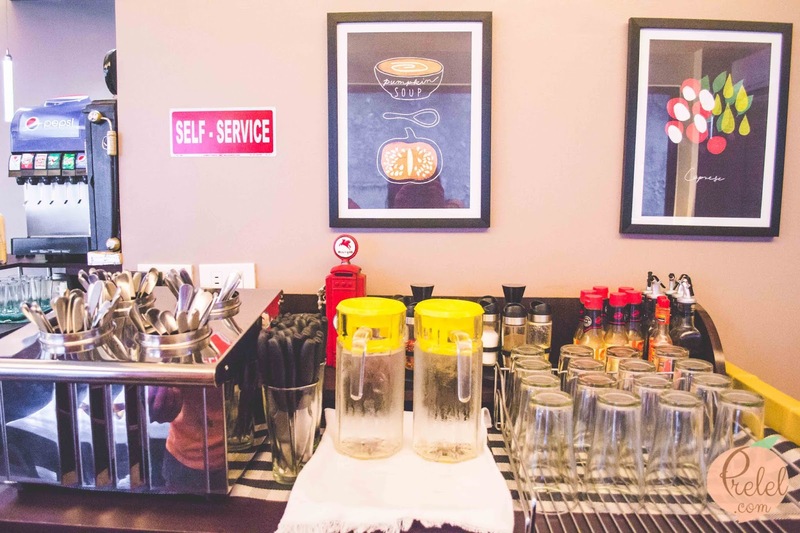 The restaurant observes self-service so you can expect that there is no service charge. 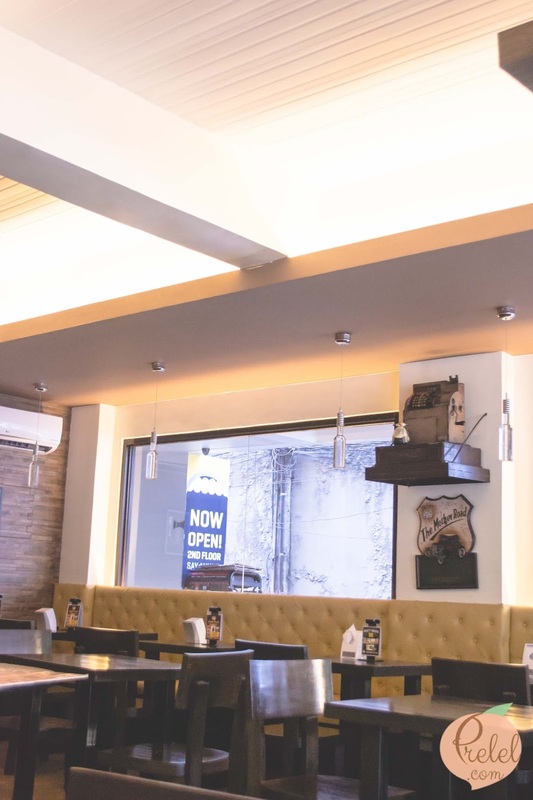 Engine 46 is located at 318 F.B Dela Rosa Street Cor. 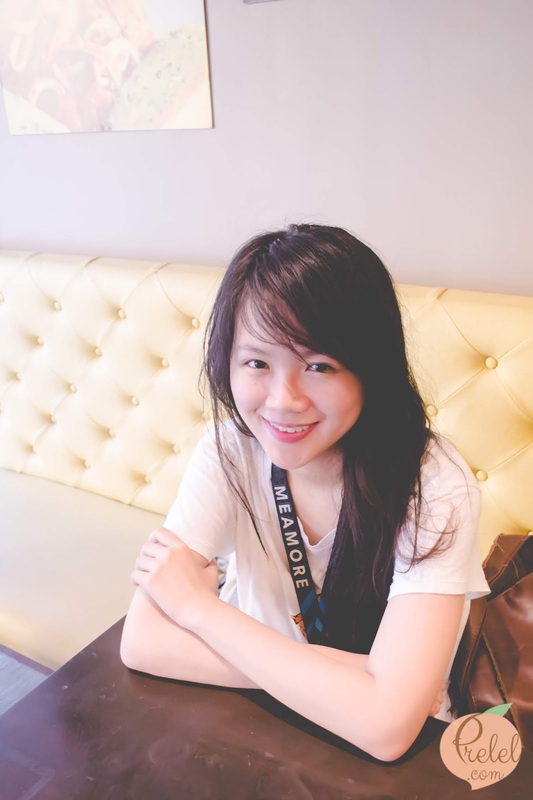 Katipunan, Loyola Heights. 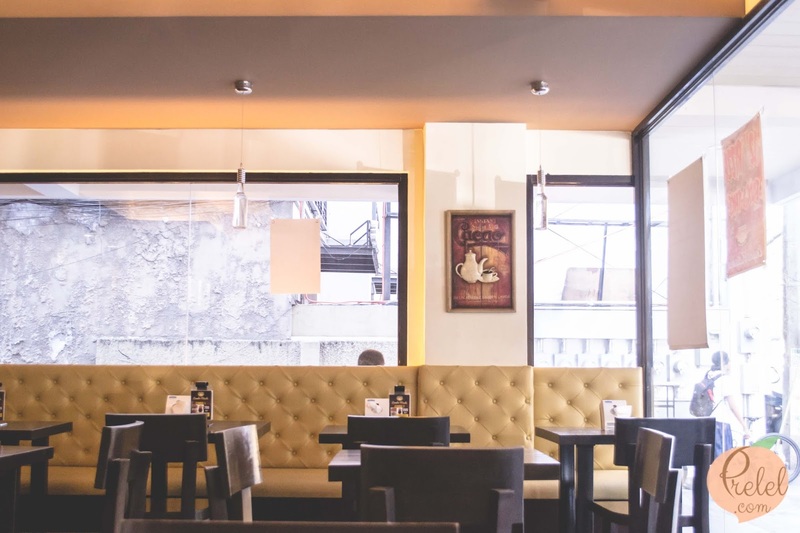 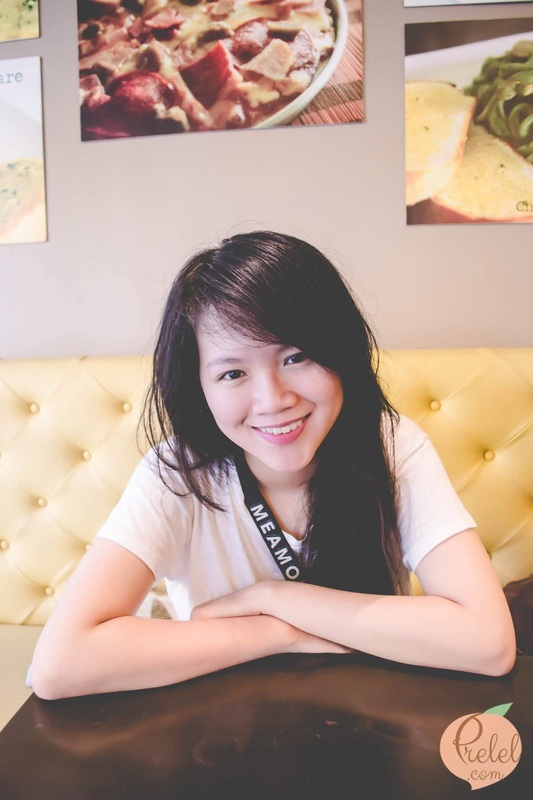 You may find them right below Hot Star and Jugo Bar which is right across Neptune’s.